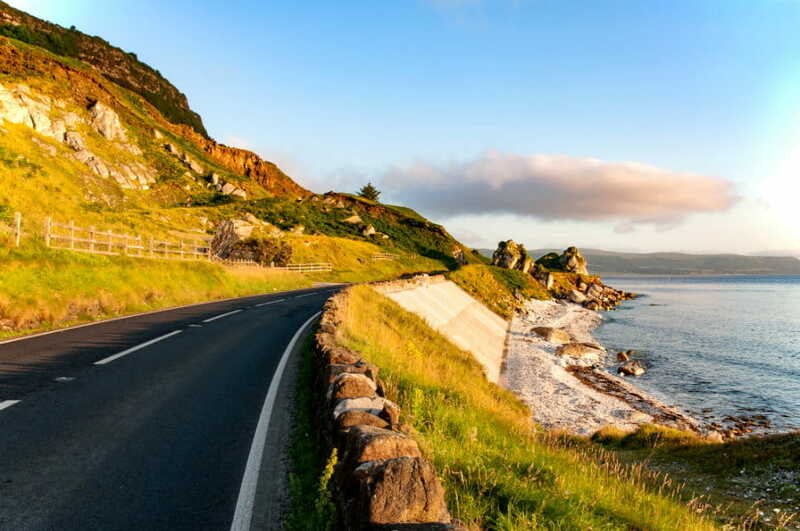 The United Kingdom is a great place to go on a road trip as it is home to many fantastic scenic drives including the Abergwesyn Mountain Pass, Highland Perthshire Loop and Causeway Coastal Route. If you are looking for the ultimate road trip adventure in the UK, check out some of VroomVroomVroom's articles below. You can also find some tips to help you have a smoother trip.